Back in 1995, 2 really neat things happened. First is that 32bit computing to the masses finally happened. The second is that lousy audio compression started to really really take off. And like many other people, who weren’t lucky enough to have a SUN or NeXT workstation, we got our first taste through Real Audio. 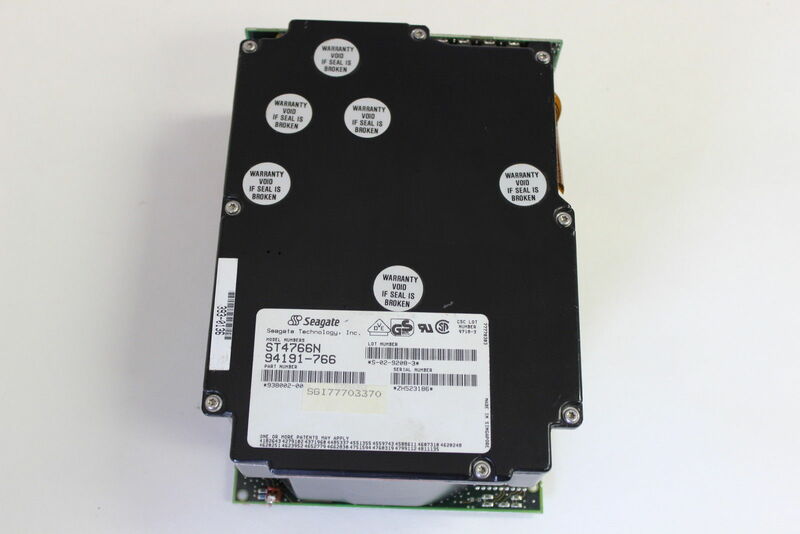 Back in the day, I was lucky enough to have a ST4766N 676MB SCSI disk, that was actually large enough to decompress a CD-ROM audio disc to, which in the mid 90’s was a rarity! So with enough disk space, I was able to rip the CD-ROM to uncompress WAV files. Oddly enough today, this is a trival thing to do. 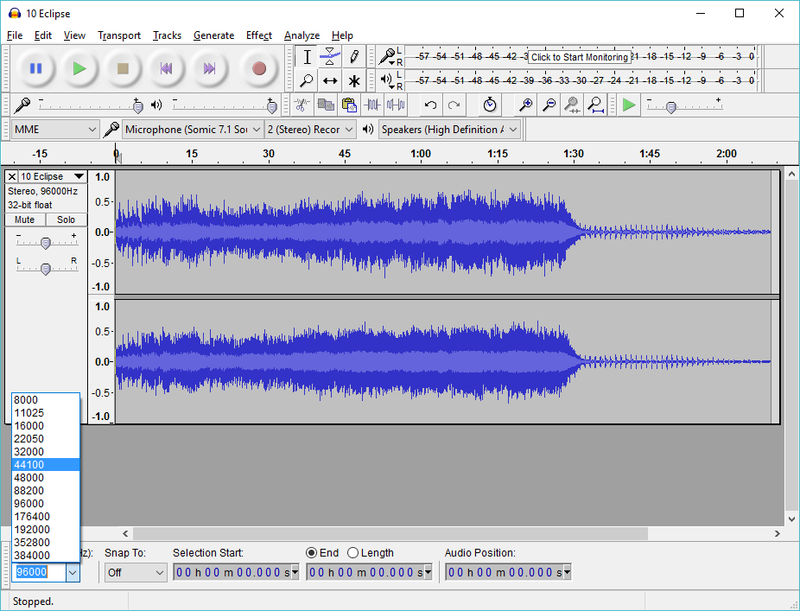 In this day and age to re-create it, however I’m going to take a FLAC, and downsample it to a 44100Hz WAV file using Audacity. 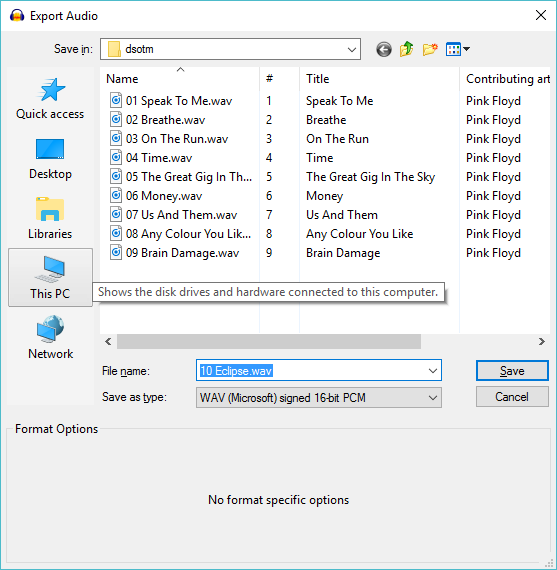 And this let’s you set it to a signed 16-bit PCM WAV which Real Audio can happily transcode. And this is why for most people transcoding a CD-ROM would be out of reach, as ripping a CD-ROM would require an enormous amount of hard disk space for someone circa 1995. 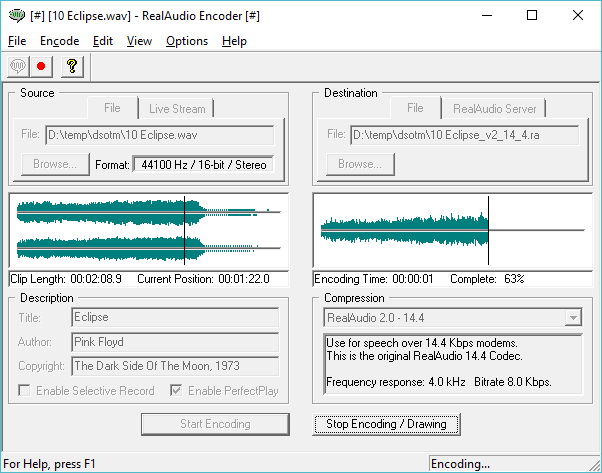 Using the encoder, it’s a simple matter of opening up the WAV file, select a destination name, and set the encoder. 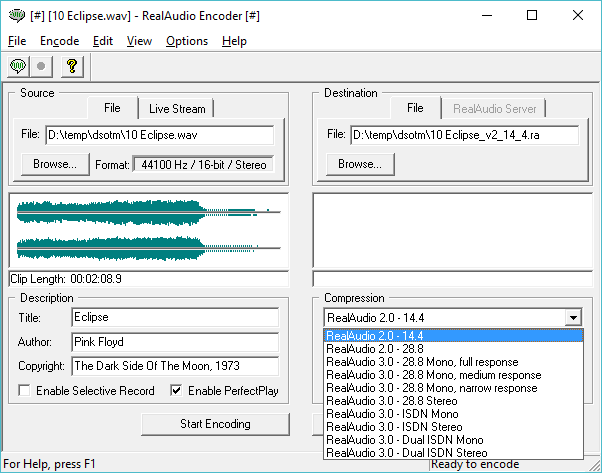 In this case I want the smallest file possible, so Im using RealAudio version 2, suitable for 14.4 modem. And just hit the ‘Start Encoding’ button, and you are good to go! In the day this whole process would take HOURS and HOURS… I think the encoding ran over night. But today this only takes a few seconds. And now it’s super easy to load it up on a player, and listen to it’s…. semi awesomeness. And just as I recalled, I was able to transcode the first 5 tracks in under 1.2MB, enough to fit onto a 5 1/4″ diskette, or a 3 1/2″ disk. Once Windows 95 was a shipping thing, things like the media player started to get better and more versatile codecs to support u-law, a-law, MPEG-2, and even MP3. But thanks to an early start Real Audio was up there with flash as one of the first ‘must have’ programs to unleash the new and exciting. Real couldn’t make the jump to mobile devices, and once MP3 streaming via shoutcast and other ‘DIY’ free solutions took over the market and obliterated the very expensive and proprietary RealAudio servers. While progressive networks is still around, they are the Yahoo of audio. 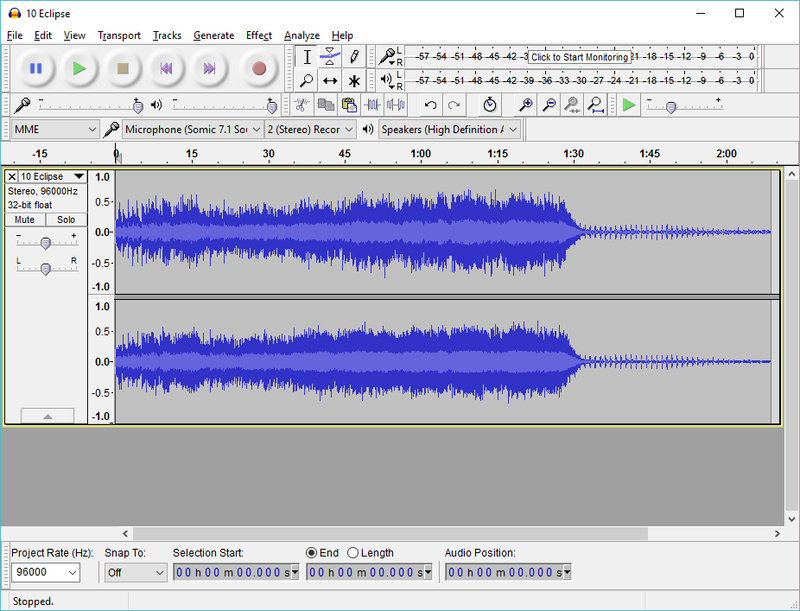 One minor thing of interest is that VLC, can play RealAudio files. I thought it was interesting, although I guess not all that practical.